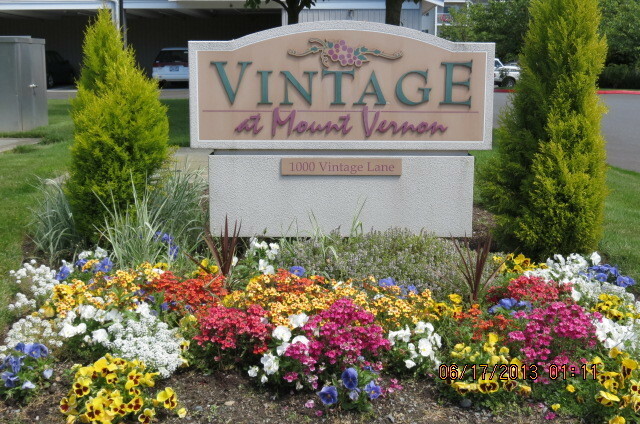 The Vintage at Mt. Vernon has a key-pad security door. We know you want to live in a quiet and safe building, and it is our job to make sure you do. 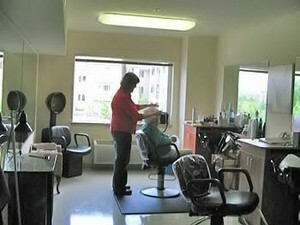 The Vintage offers a full beauty salon Tuesday-Thursday.